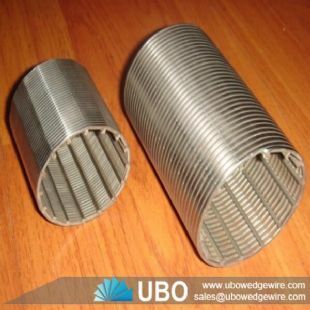 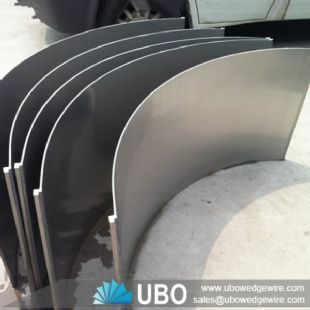 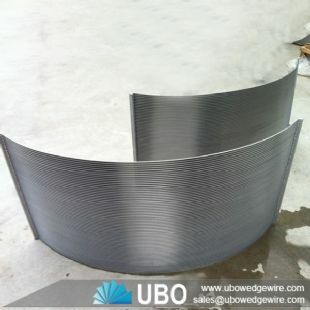 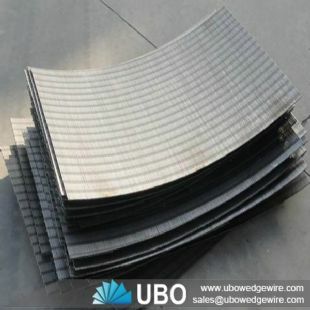 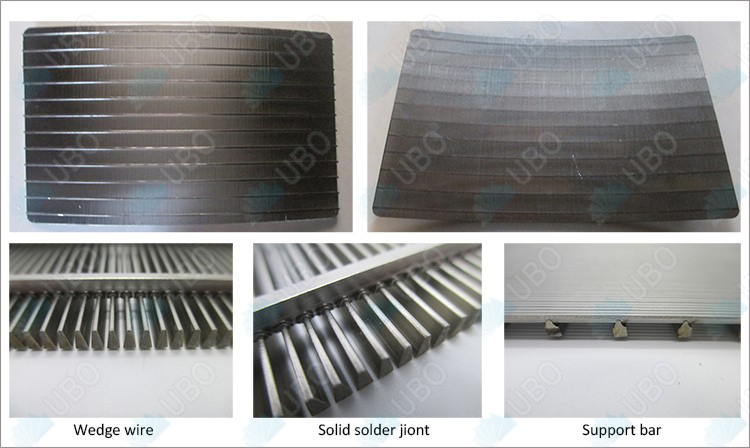 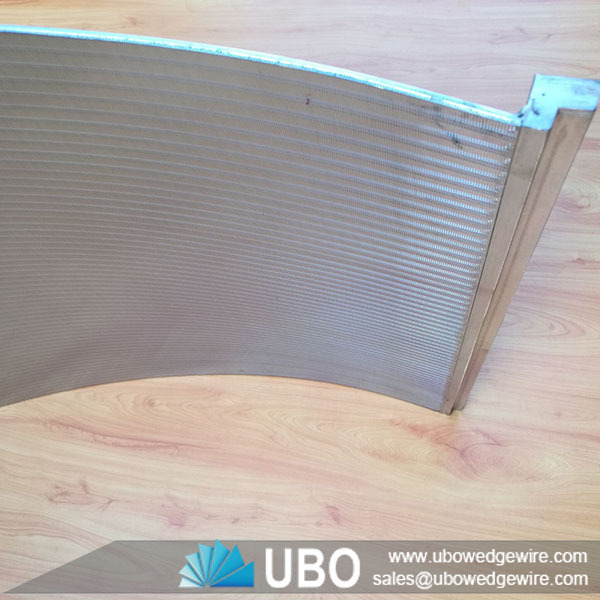 Stainless steel wedge wire sieve bend screen panel can be fabricated in a range of both flat panels and tubes. 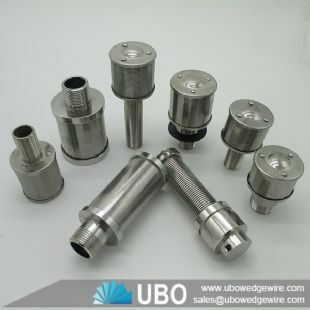 Wedge-wire and support profiles are resistance welded with accurate slot dimensions. 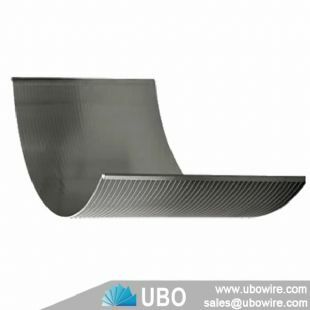 The screens can be mechanically and electropolished, and given additional surface hardening treatments. Further support structures and fastening brackets, can be added. 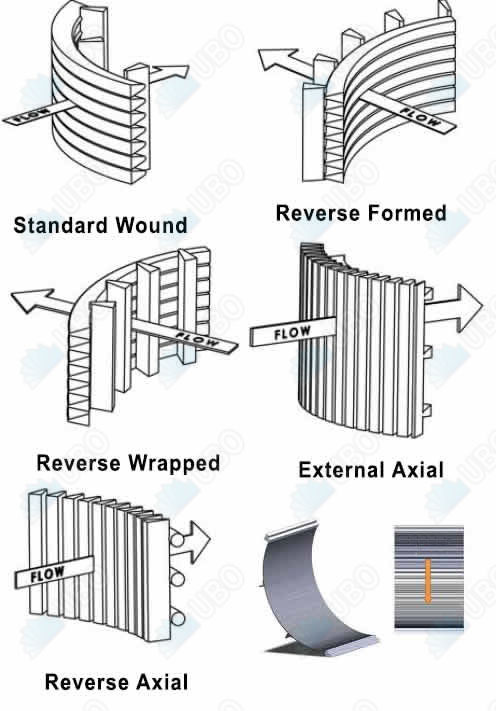 Tubes can have various end piece connections and additional internal strengthening. 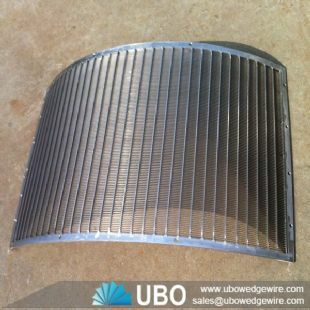 Thin wire tubes can be made for the support of other filter media, such as filter cloths. 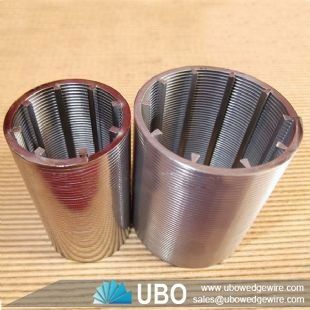 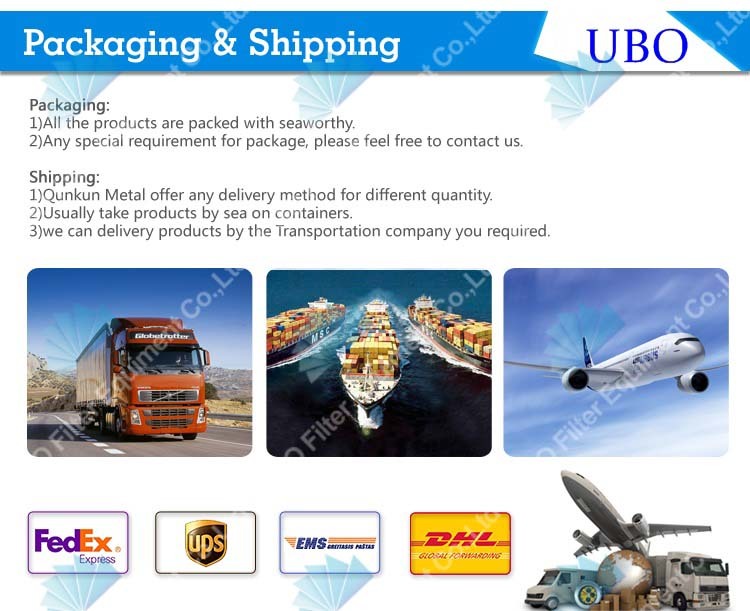 The uses are sewage treatment, laundry wash water clean-up, poultry, fish, fruit and vegetable wastewater processing, minerals processing, coal preparation, paper production, textile plants, and many more.